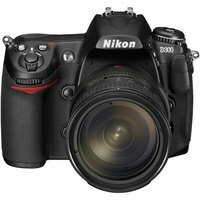 The Canon EOS 1D Mark III has been selling for quite a while now (since February 23, 2007 at Amazon). Unfortunately, the pro community have been quarrelling with Canon over the poor performance of the 1D Mark III’s servo-autofocus engine, especially at high temperatures. Rob Galbraith’s site has been out in front of this issue since the beginning (June 19 was his first update). 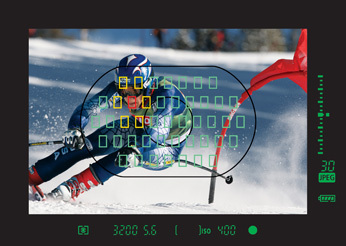 Now Rob has released an update assessing the 1D Mark III’s sub-mirror fix and v1.1.3 firmware. The entirety of his in-depth analysis of the update is here. California based professional photographer Phil Holland has posted his in-depth report on the Canon EOS 1Ds Mark III . 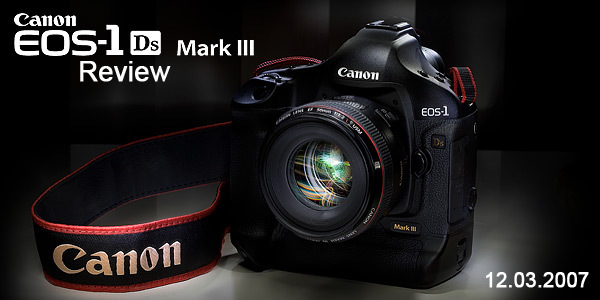 Canon has released a firmware update for the Canon EOS 1D Mark III . This firmware update (Version 1.1.3) incorporates the following improvements and fixes. Canon USA will be shipping the Canon EOS 1Ds Mark III in the U.S. starting this week. The first units of the 21MP SLR are expected to land on dealer loading docks in the next few days, says Chuck Westfall, Director of Media and Customer Relationship at Canon USA. 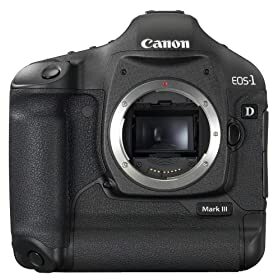 Please note that all shipping 1Ds Mark III bodies are supposed to contain the redesigned sub-mirror mechanism already announced for the EOS 1D Mark III .